35% de desconto + frete grátis na loja CHICUU! Isso mesmo pessoal, para você que ama fazer compras em lojas internacionais, olha só que bacana! A Loja CHICCU está dando 35% para os recém chegados na loja com frete grátis! 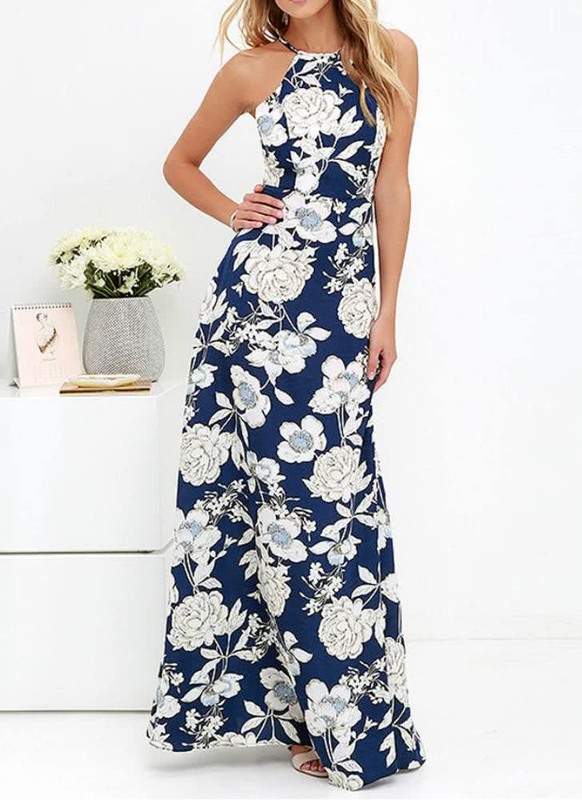 Melhor do isso são os preços das peças, gente é muito em conta, eu mesmo fui direto para os vestidos, amo muito, principalmente os Max Dress e vocês? 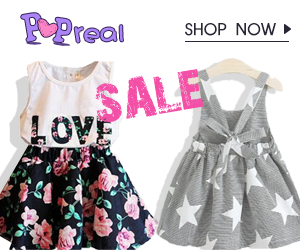 35% off + free shipping at CHICUU store! That's right people, for you who love to shop in international stores, look how cool! The CHICCU Store is giving 35% to newcomers in the store with free shipping! 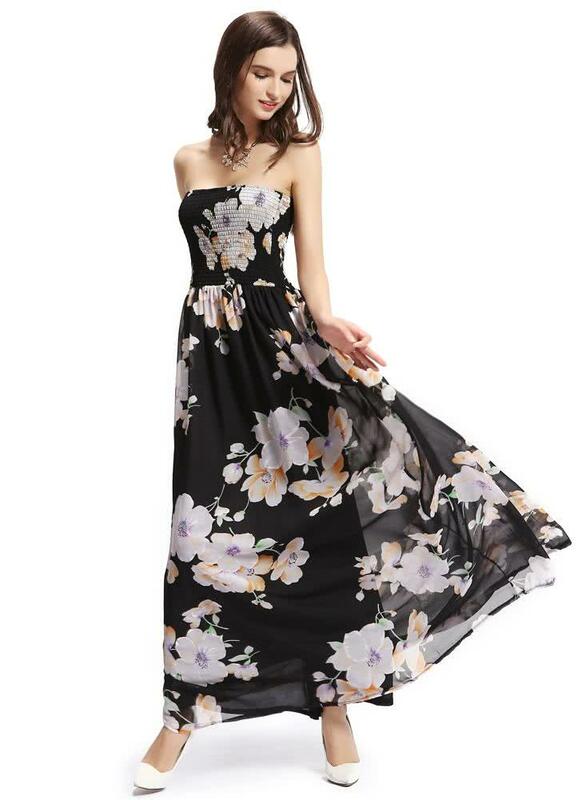 Best of that are the prices of the pieces, people are very much in mind, I even went straight to the dresses, I love you a lot, especially the Max Dress and you? I have separated these for you. Esse vestido com jaqueta fica lindo! O que acharam das escolhas? Tem para vários gostos e estilos não é? Você sabia que eles tem a loja em português também? Mas se você preferir tem em Inglês. É super prático de acessar, com todas as informações que você precisa para fazer sua compra com tranquilidade, com tabela de medidas e eles trabalham com os principais cartões de créditos e atende todo o território brasileiro. What did you think of the choices? It has for various tastes and styles does not it? Did you know they have the store in Portuguese too? But if you prefer you have in English. It is super convenient to access, with all the information you need to make your purchase with ease, with measurement chart and they work with the main credit cards and serves the entire Brazilian territory. Did you feel like knowing more, seeing more beautiful models there? Access the above links. Cada vestido lindo eu adorei os modelos.